Do these remarks sound familiar to you? Do You feel you need to shed a few extra kilos but your busy schedule isn’t allowing you to do so? The cumulative effect of weight gain might be harmful for the body in the long run but most of us have another, more painful reason to lose weight! THE MAMAEARTH, APPLE CIDER VINEGAR FOR WEIGHT LOSS! DESCRIPTION: Organic apple cider vinegar for mama, with extra ‘Mother’. Turmeric and ginger boost immunity. Hi! I am Mamaearth’s apple cider vinegar (ACV). I know losing weight after pregnancy is a real big challenge. Well, i am here for you. I am prepared with the fresh organic Himalayan apples with the goodness of raw enzymes ‘the mother’. The mother in me is the dark cloudy substance formed from naturally occurring apple residues preserving the best part of the apple. I have manuka honey from new Zealand, one of the most unique and beneficial honey. Turmeric and ginger, aid in weight loss and increased immunity. I am raw, unreferenced and unpasteurized packed for maximum health benefits. Drinking a glass of me every morning before breakfast assist in losing weight naturally and increase immunity, with no side effects. DIRECTIONS TO USE: Always shake it well before every use. Dilute 10ml in 250ml of water. Do not eat anything for 30 minutes before and after drinking Mamaearth ACV. Do not consume directly without diluting with water. Do not exceed the recommended daily dosage. CAUTIONS: Must be avoided during first trimester of pregnancy. If you are pregnant, nursing or taking any other medication, consult your doctor before use. Discontinue use and consult your doctor if any adverse reactions occur. Keep out of the reach of children. Do not use if seal under the cap is broken or missing. Store in a cool, dry place away from direct sunlight and moisture. INGREDIENTS: Organic apple(fruit) cider vinegar to 5% acid, manuka honey, ginger (root), turmeric(root). No added sugar and preservatives. COST: INR 599 for 500ml. 1. Easily available on Mamaearth’s website and Amazon. 3. 1 bottle would last for 50 days, if used regularly. 4. Helps improve the digestion quite a bit! 5. Actually helps in reducing weight; One would lose quite a few kilos within a couple of months! 6. Has ingredients known to boost immunity! 7. Completely natural and pure, so safe for not just mamas but everyone out there! 1. Extremely offensive Smell and quite a weird taste! 2. The price might seem to be a little higher but it is worth the quantity and the quality of the product! FINAL TAKE: As I mentioned, I am totally in love with this ACV as it has not just helped me with weight loss but also improved my digestion! ❤ This is definitely going to be a staple product for me now! Such a good review about the vinegar… Even stars like Amanda cerney uses this. 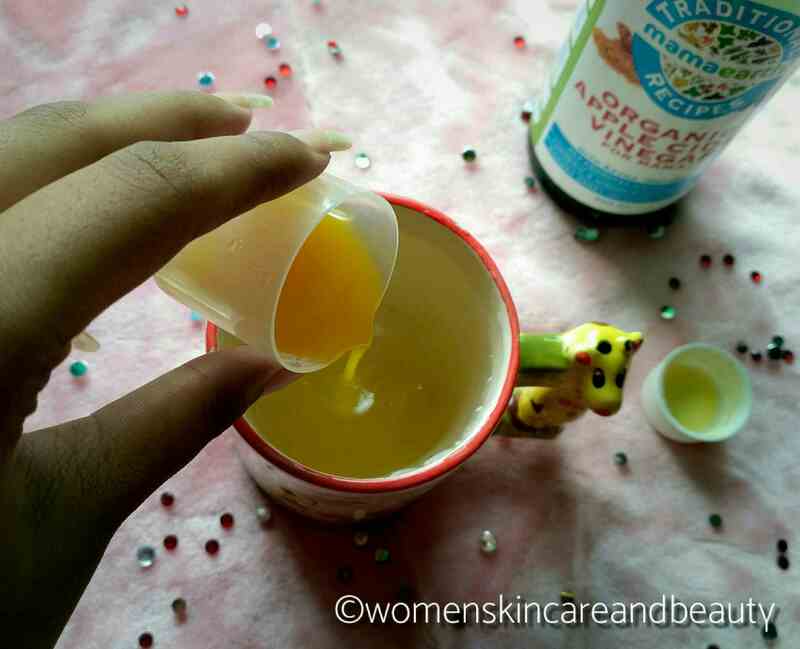 Nicely written post, indeed Apple cider vinegar also has some great skin benefits.. I heard a lot about benefits of apple cider vinegar for weight loss. Its really does wonders. Thank you for sharing your opinion on this new product. surely will try this now. 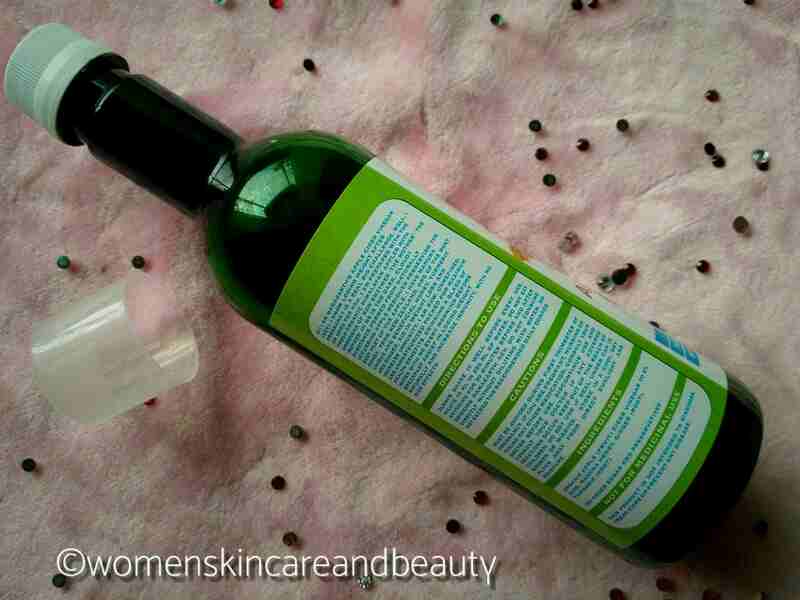 I have seen great results with ACV & MamaEarth products are always fab. I had no idea apple cider vinegar can help weight loss, should give it a try soon! 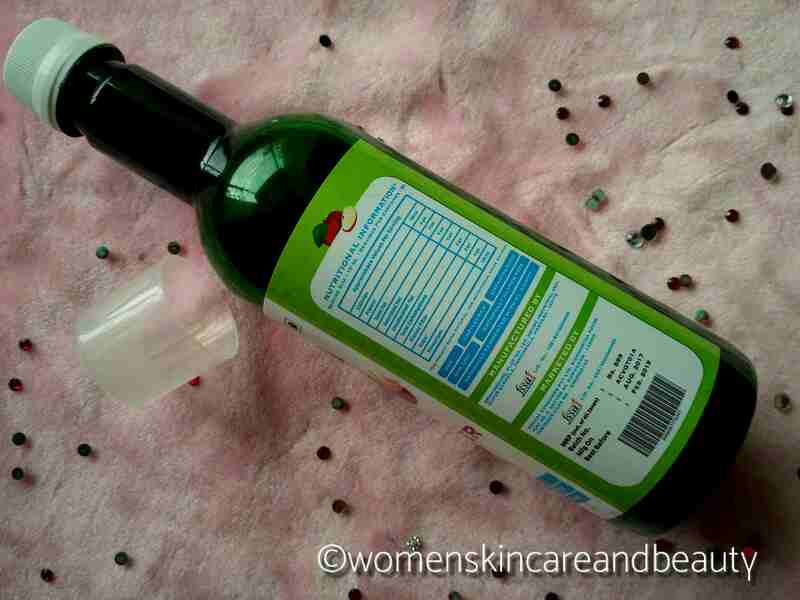 Have been using ever since I got it- have lost a centimetres here and there and I am glad this ACV is working its wonder for me! This looks like a great product… I am also trying for weight loss. Is this only for moms. Thanks for the honest views, really very helpful, will surely get one for myself! 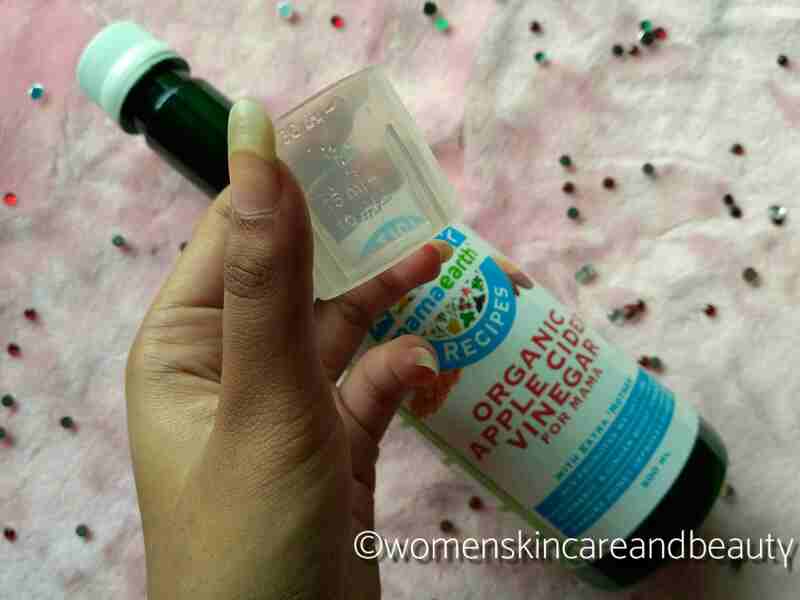 As i use ACV in my every day life, I want to give it a try after reading your review. And i know mama earth products are too good. 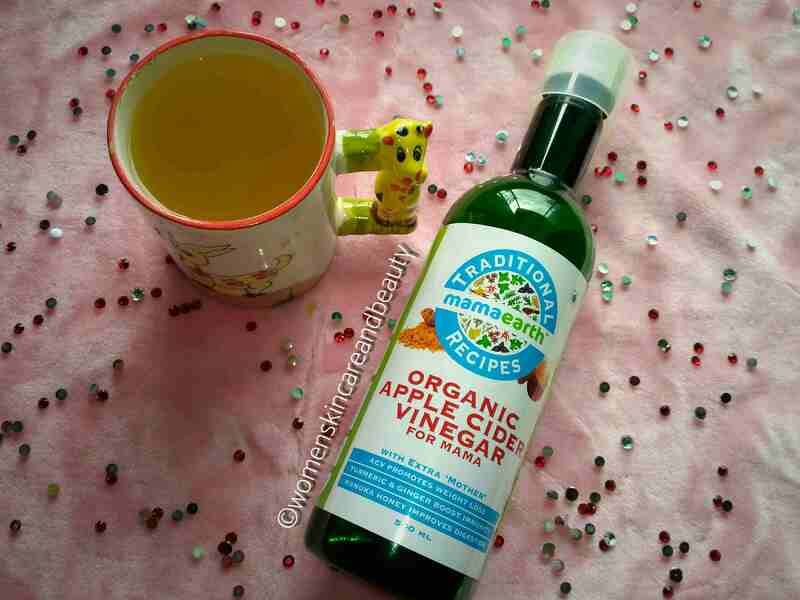 ACV is really good and with added ingredients, this one from Mamaearth is just awesome! Good review about acv from mama’s earth. I am not a new mom and at the same time not a working woman. But it sounds that it is very good thing for every one who wanted to loss some extra fat from their beautiful body and live life healthy or be healthy. No good health without good digestive system. I have also ibs so naturally I have digestive problems,and extra fat due to thyroid. So I will be definitely give it a try.